Travelling with pets? Then the beach houses and beach cottages listed here should put a smile on your face as they are all pet friendly ensuring a welcome stay for you and your faithful friends. 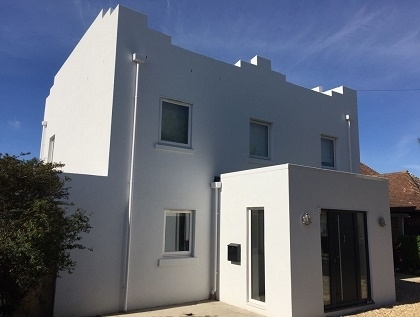 These pet friendly West Wittering holiday homes can be booked by making an enquiry direct with the property manager or owner, just make sure you check whether there are any additional charges for dogs and also if any restrictions apply. Please be aware that the beach at West Wittering is dog friendly apart from a ban on dogs from May to September along the main swimming area. 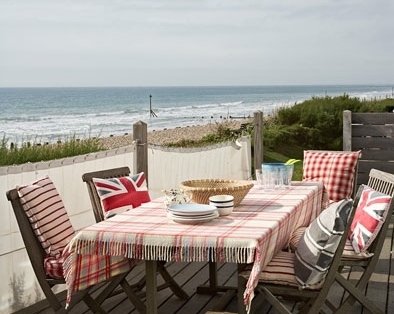 If the holiday homes listed here aren't available then check out the self-catering pet friendly Bexhill on Sea cottages just a short drive away, many with sea views located right on the beachfront. 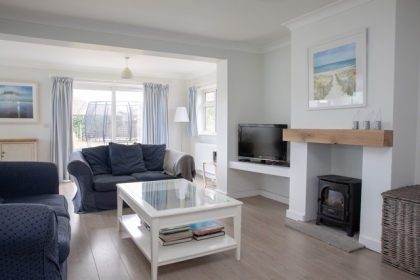 If you're a bit more adventurous then check out the range of Isle of Wight pet friendly cottages advertised on Beachlets, many boasting sea views and direct beach access.